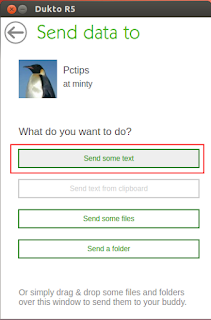 Recently, i made a post about sharing files in LINUX over a network using the SAMBA server. 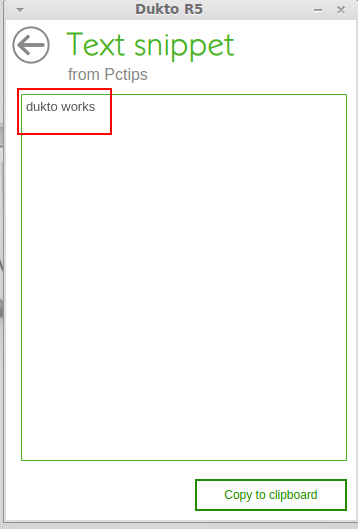 After that i came to know about an even simpler file sharing tool known as Dukto. 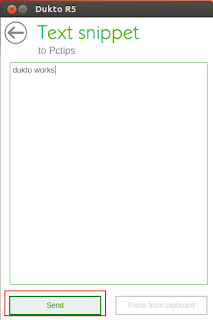 If the two of you are over internet , then click 'IP Connection' in Dukto and enter the IP address of the receiver. 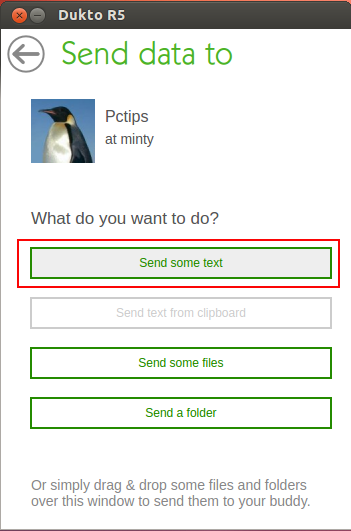 Then text the other or send files. 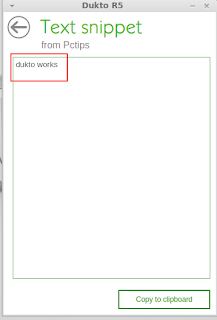 This one was really useful, wasn't it ?